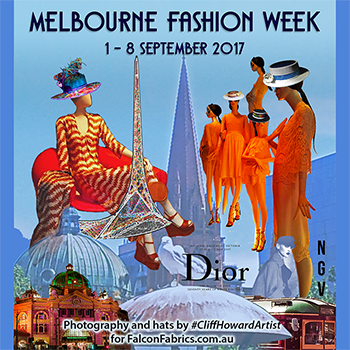 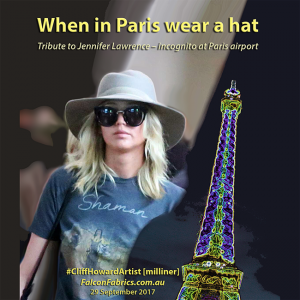 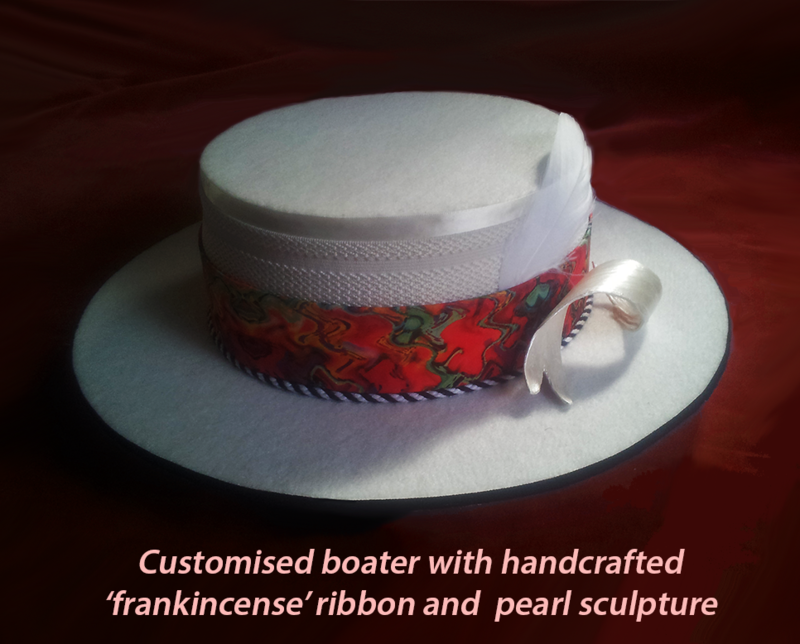 I make silk scarves from my own designs, plus millinery components and handcrafted boater hats. 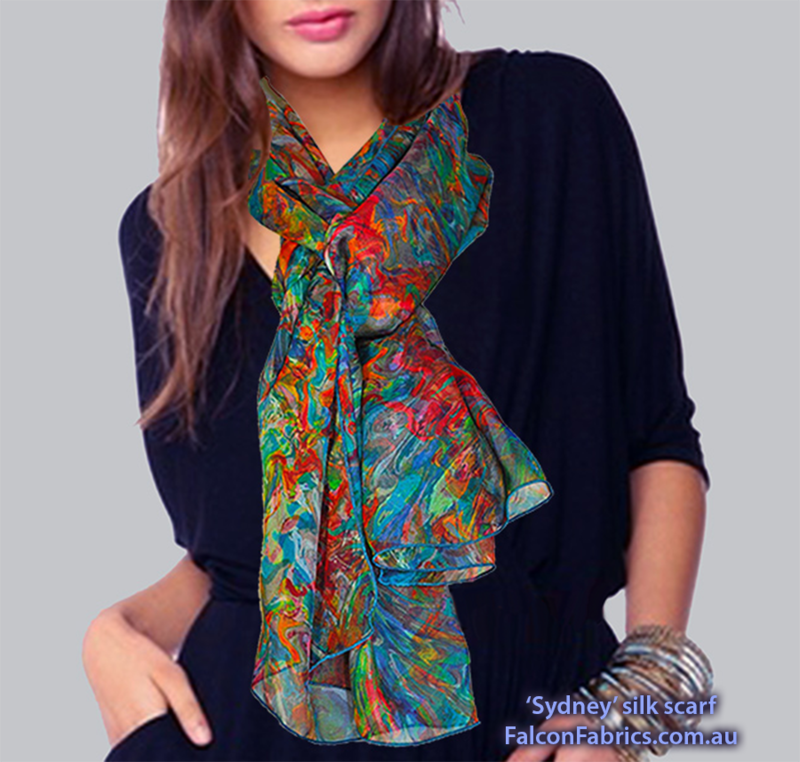 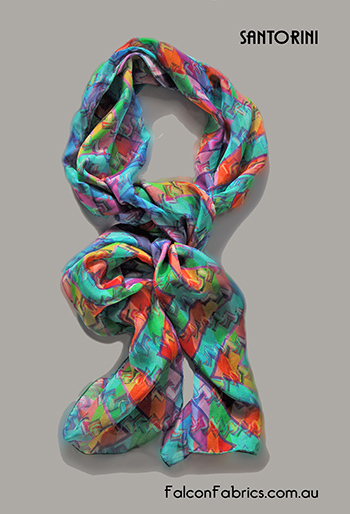 I also design chiffon silk scarves for boutique fashion retailers, dressmakers and fashion stylists. 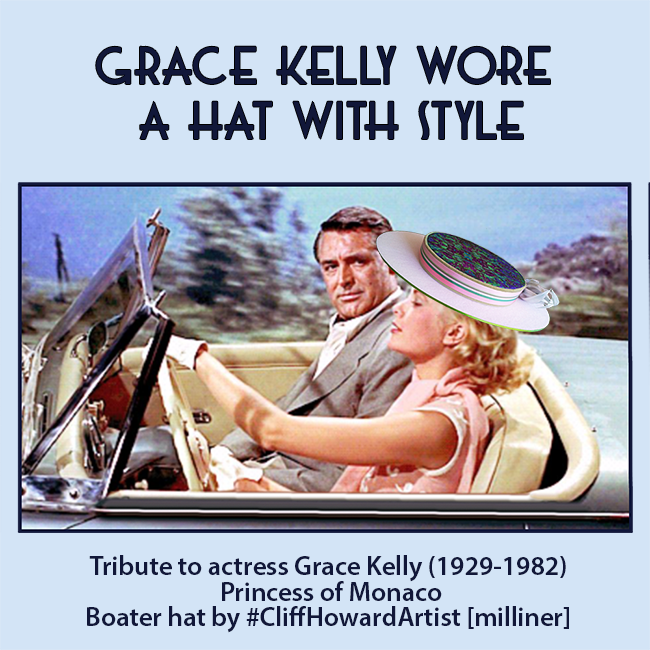 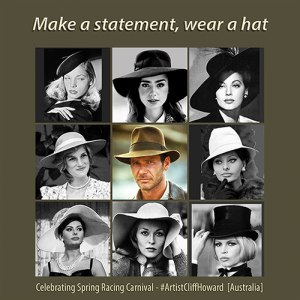 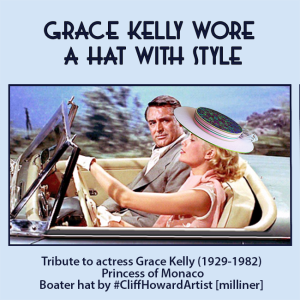 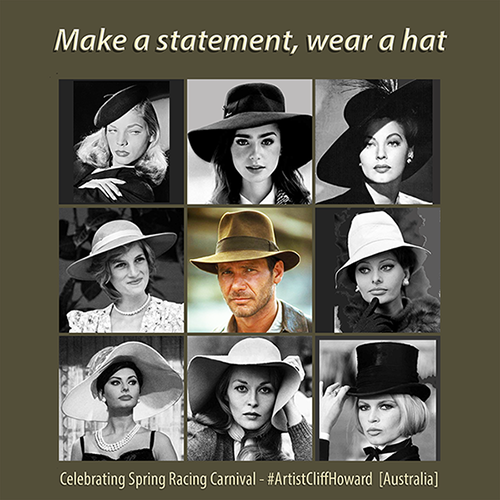 I handcraft variations of the classic boater hat, as shown on my webpage / tab “Millinery“. 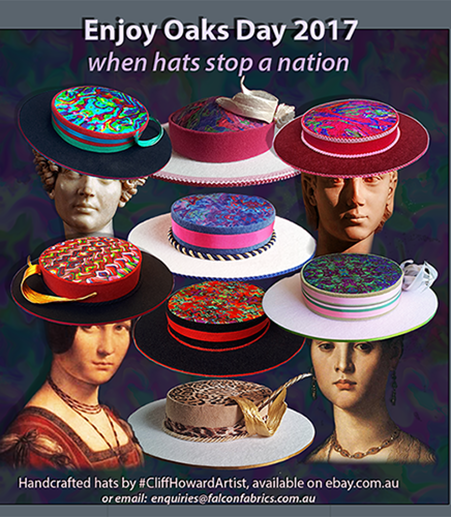 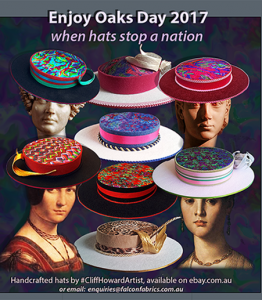 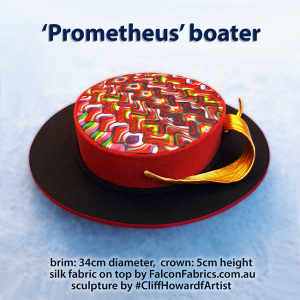 They are a clean looking style, and have a 34cm diameter brim, and a 5cm high crown. 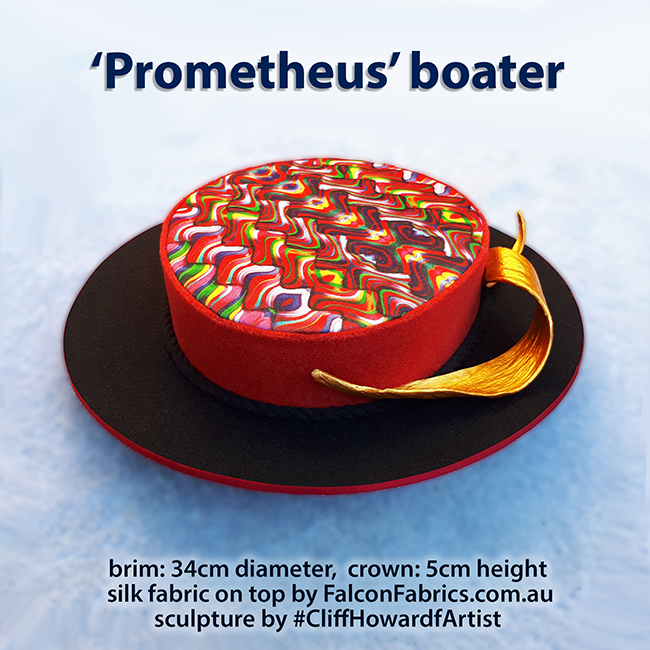 Most are embellished with my own exclusive fabrics, and some include individual sculptures. 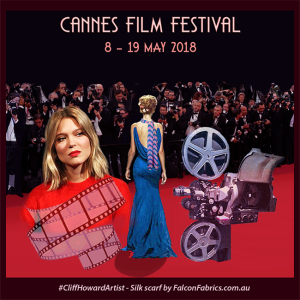 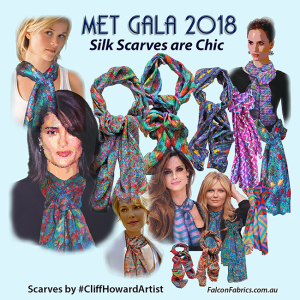 I specialise in making long-length [205cm x 65cm] seamless patterned Chinese chiffon silk scarves (or cover-ups) and I can be commissioned for custom patterns. 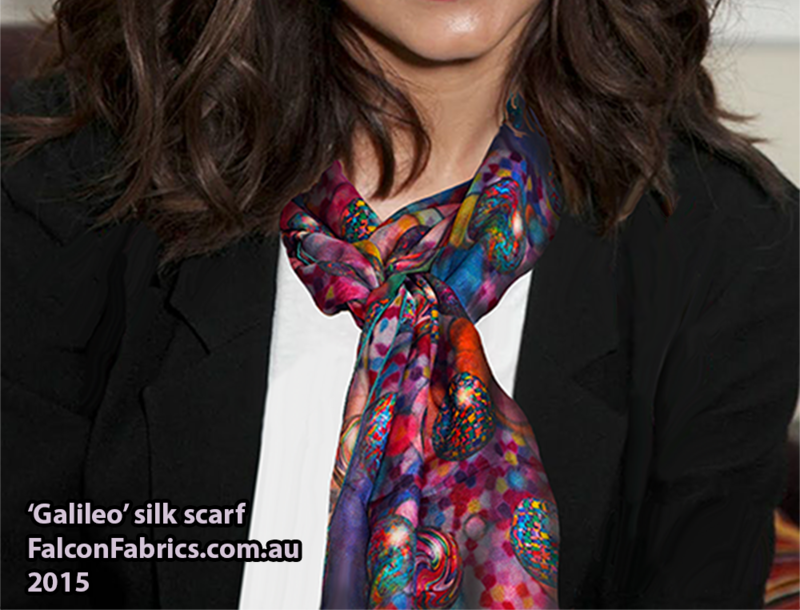 The scarves are available to be bought via this website for AU$90 each. 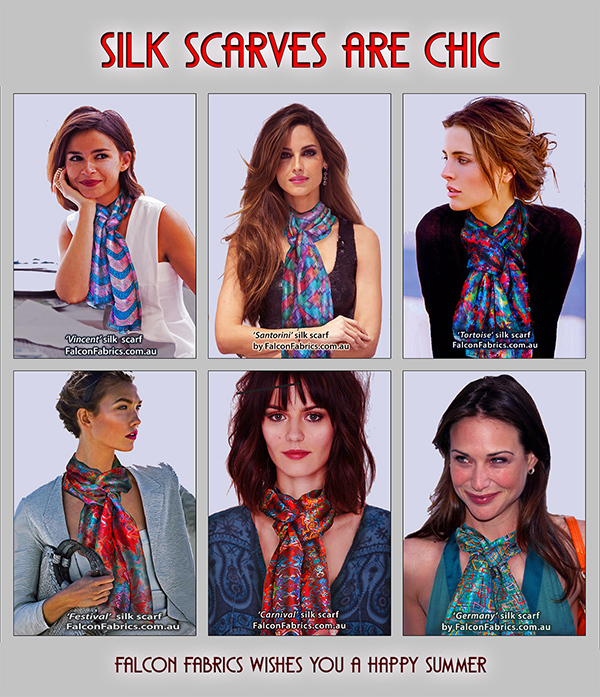 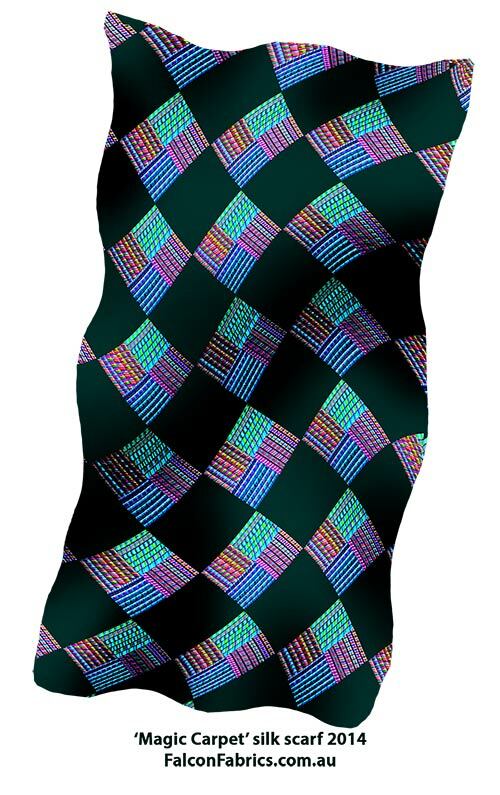 I am presently launching exclusive silk pocket squares in dashing patterns. 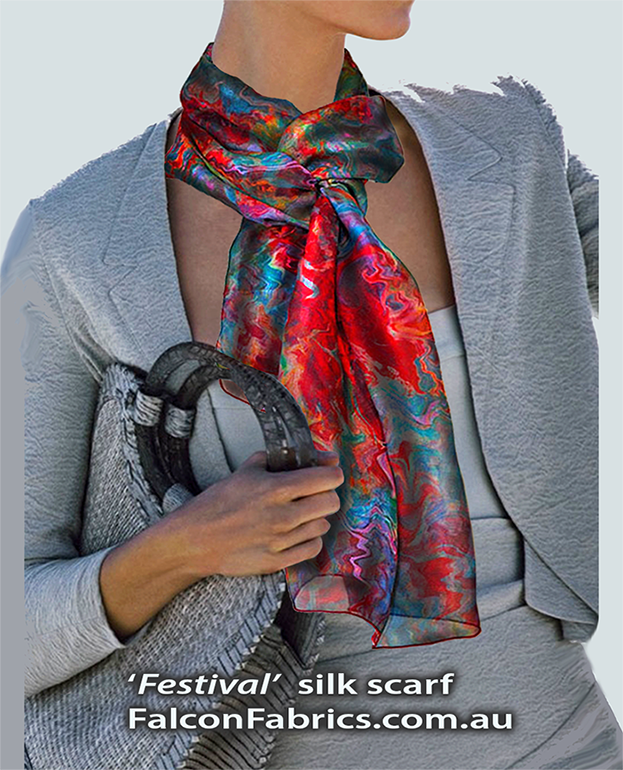 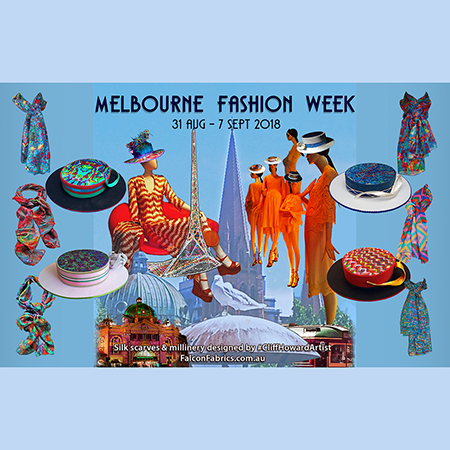 These dapper accessories are made from the best quality Chinese chiffon silk, and are finely stitched in Australia. 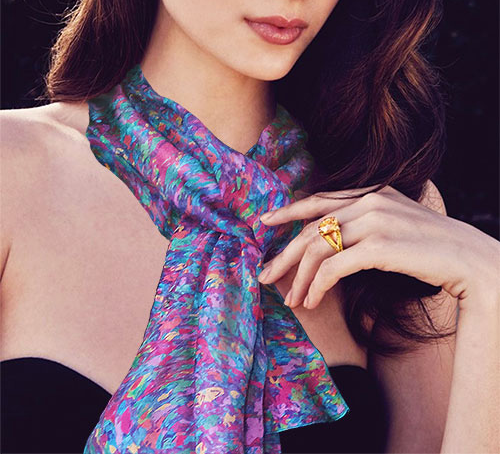 The avant-garde patterns add panache to a jacket or suit coat. 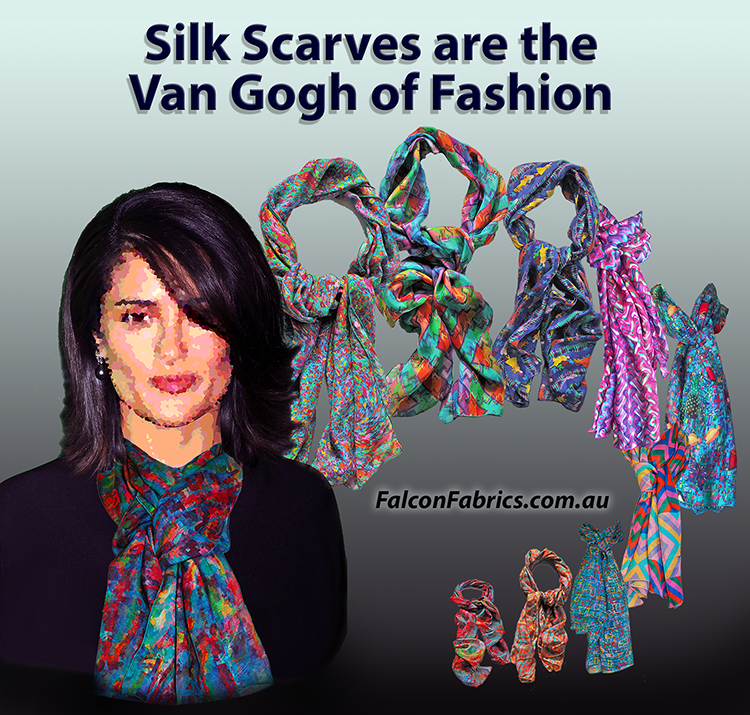 They are on-trend and being worn with sophistication by many distinguished celebrities. 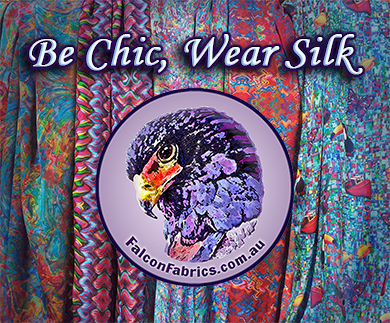 My pocket squares can be purchased direct for the online wholesale price of AU$40 each – with free postage for domestic Australian locations. 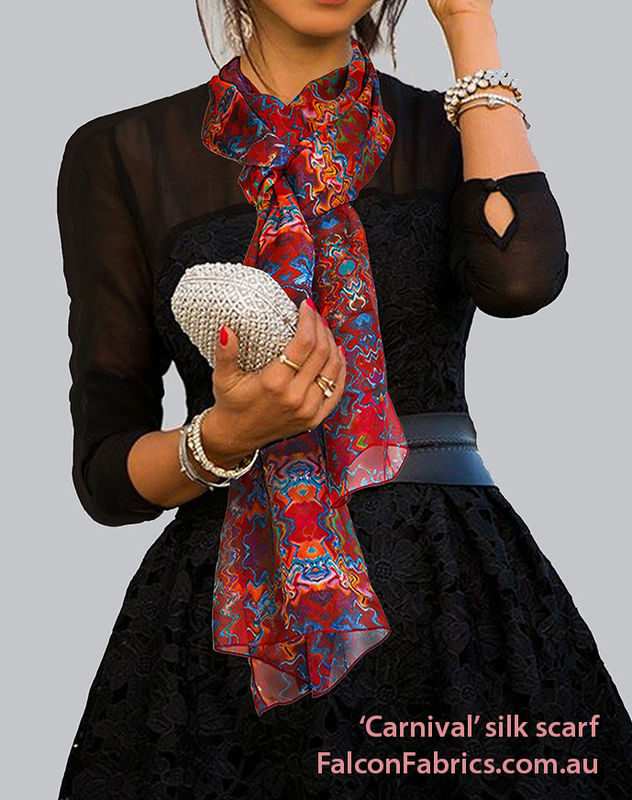 Simply email me to discuss your requirements. 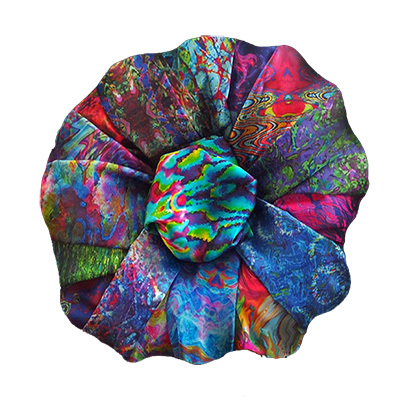 As these designer pocket squares are in very limited quantities, they are available only via this website, however trade / wholesale enquiries are invited. 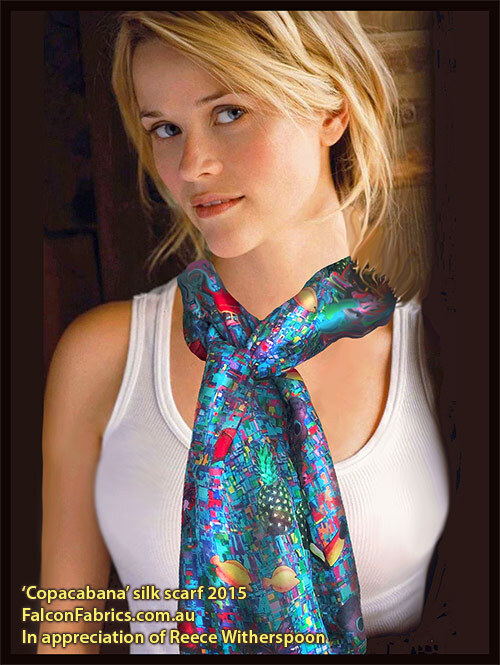 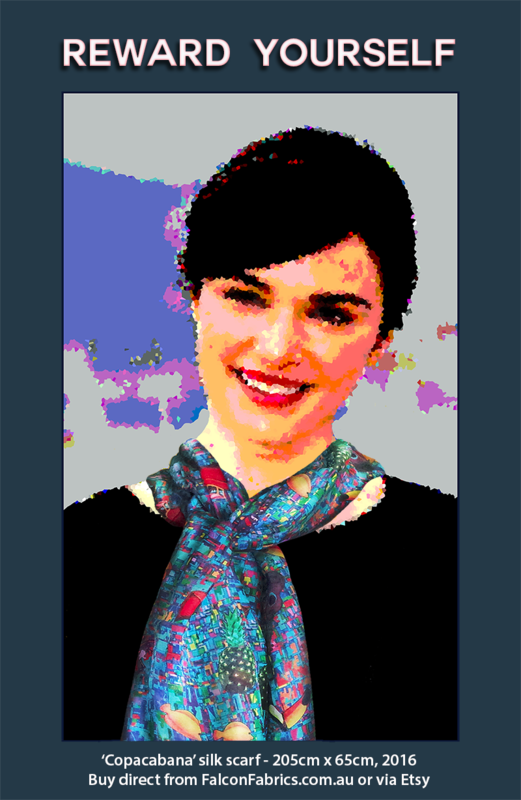 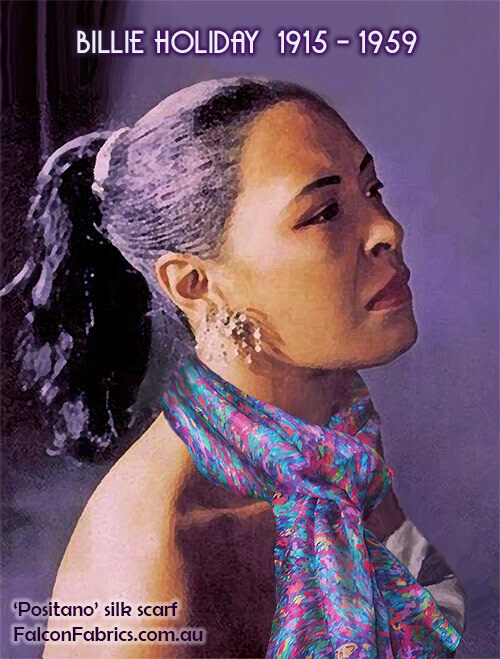 For more images of these scarf photos, please visit my Scarves page. 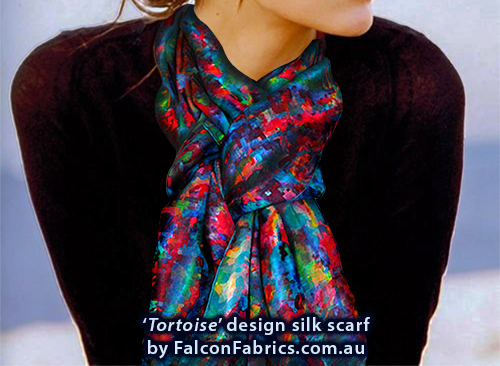 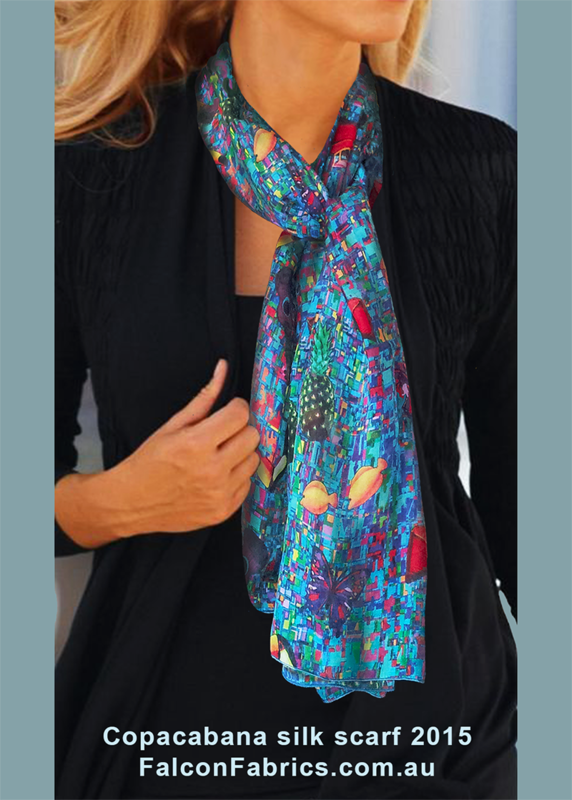 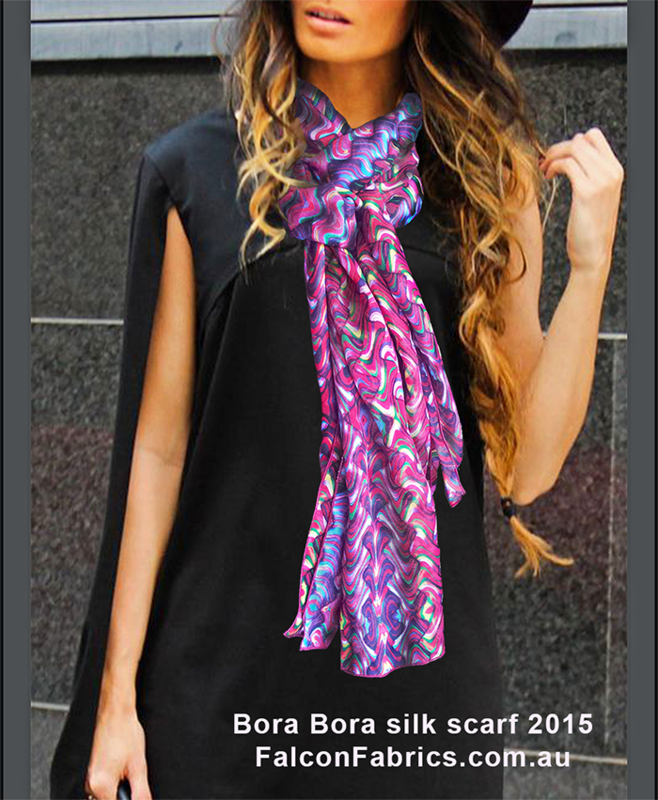 My scarves, as shown here and on the scarves page on this website, can be purchased for AU$90 each [plus postage]. 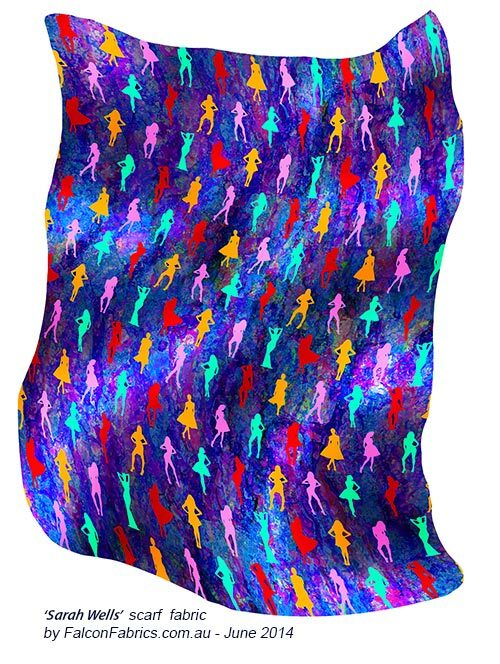 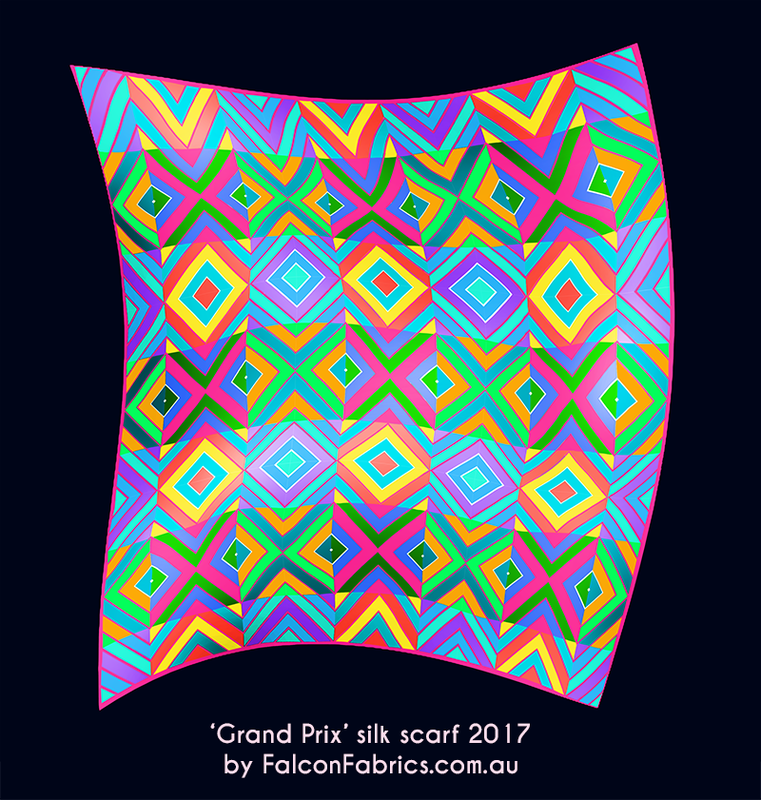 Orders take about 2 days to despatch from Melbourne [via registered Australia Post] – providing the particular scarf pattern is still in stock. 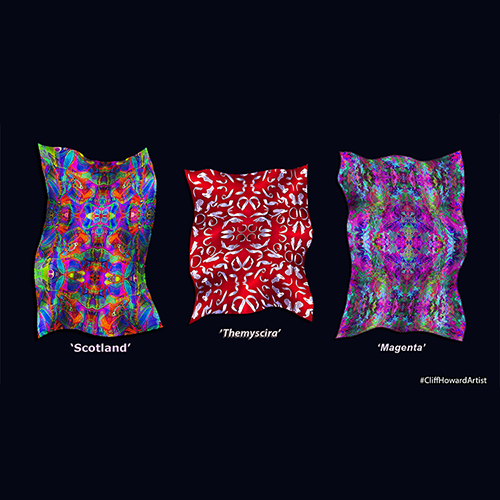 I make very limited quantities per design however enquiries for bulk orders, and custom designs, can be arranged. 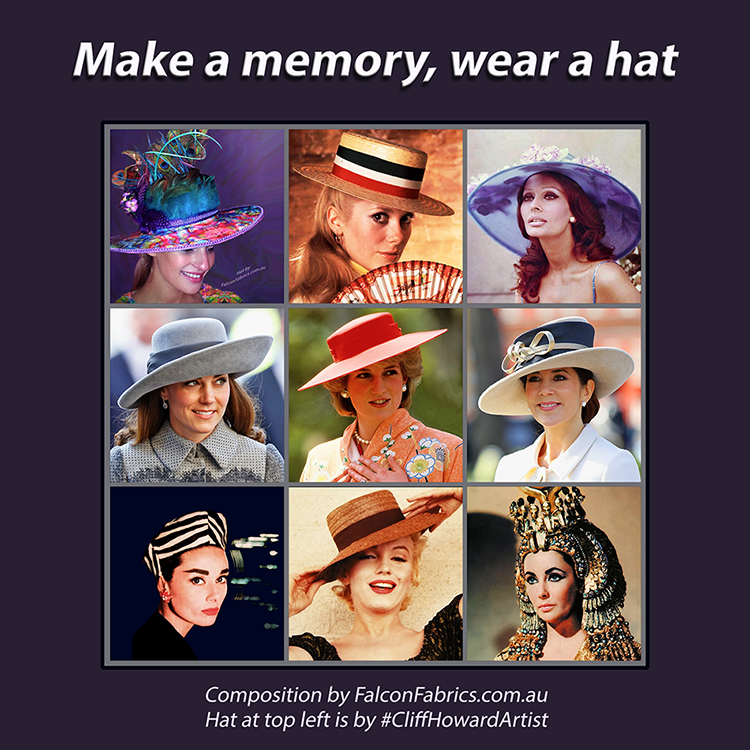 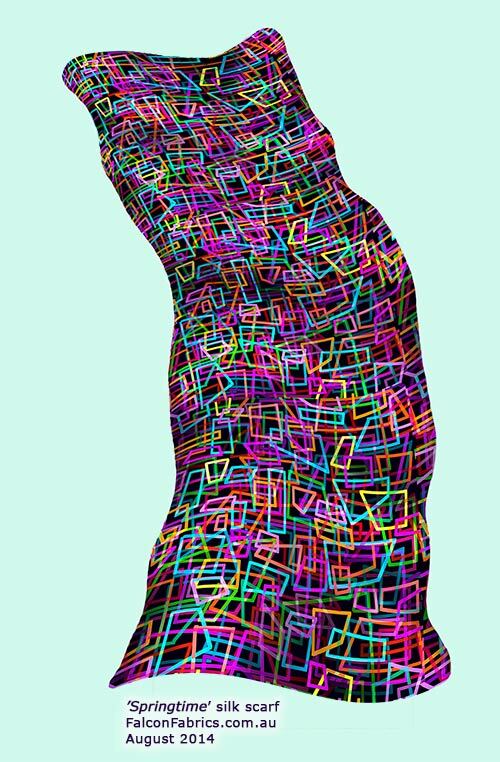 I welcome enquiries to design one-off conceptual patterns for your exclusive use. 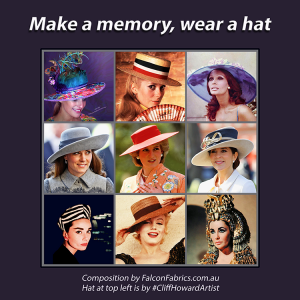 Additionally and by arrangement, I can transfer the copyright on any particular pattern [ i.e. 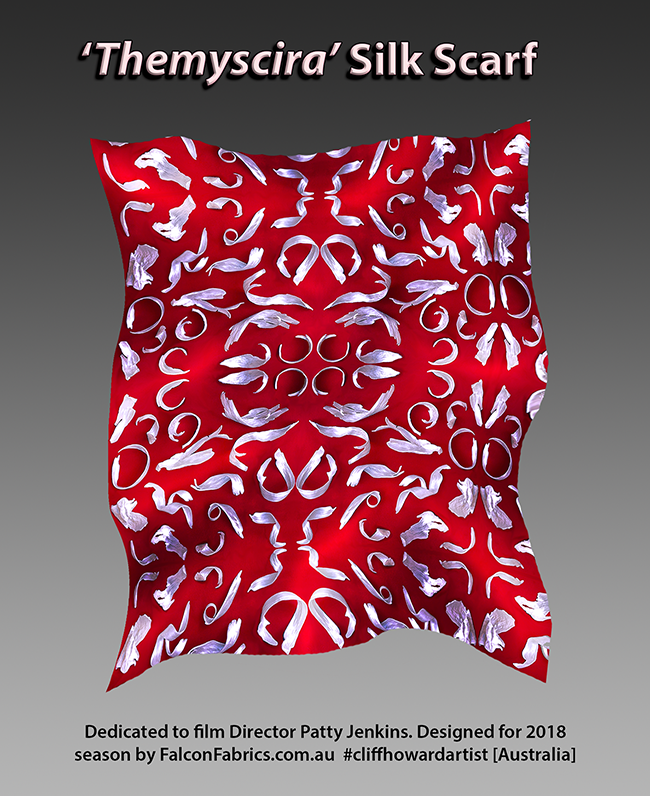 sell my image ownership ] for a buyer’s exclusive use and fabric printing needs. 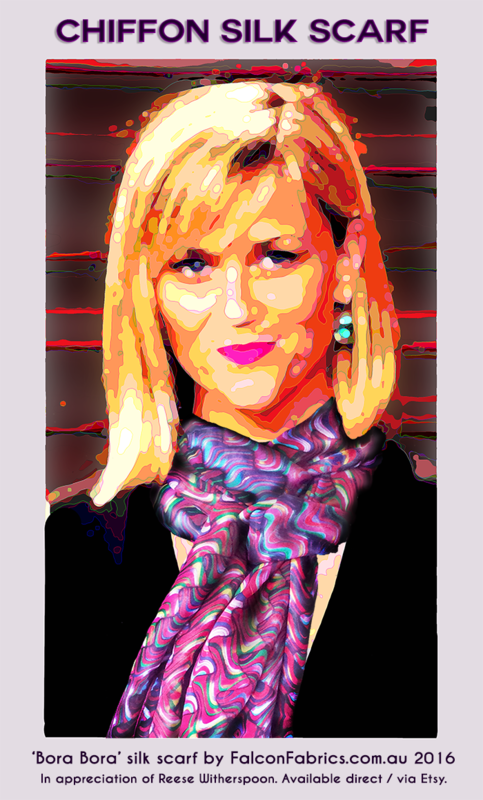 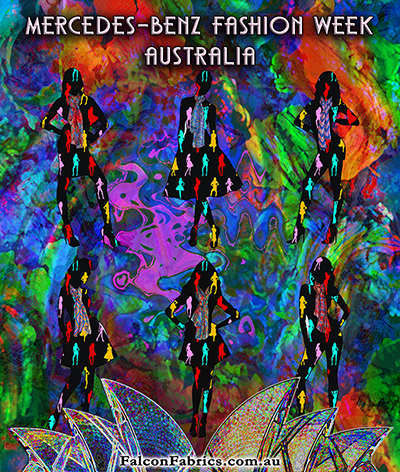 A signed agreement would assign the copyright of my artwork in exchange for consideration. 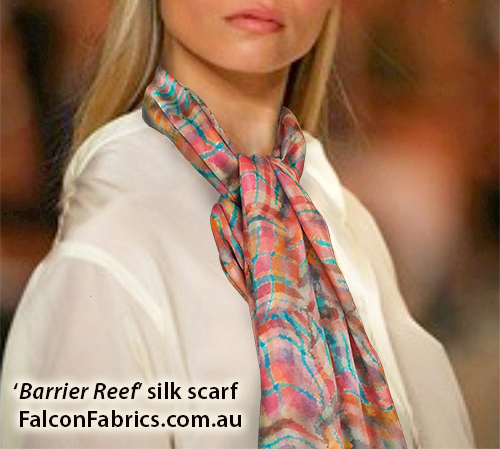 If required, I can then supply optional hues on any single pattern to suit specific needs. 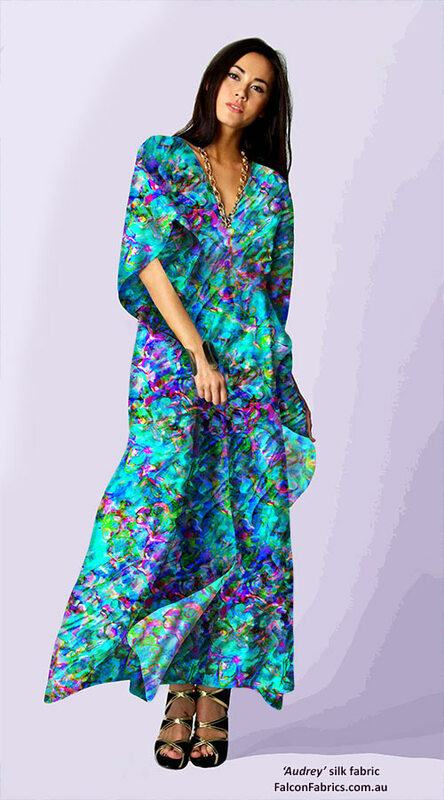 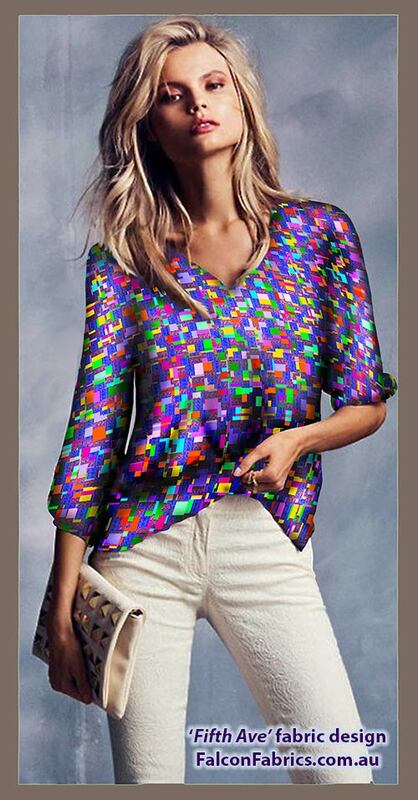 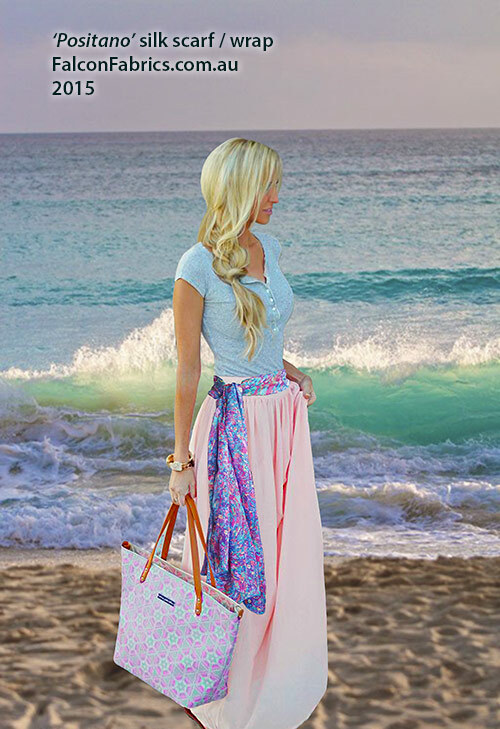 This website includes images of how the fabrics could look as simulated dresses or skirts and tops. 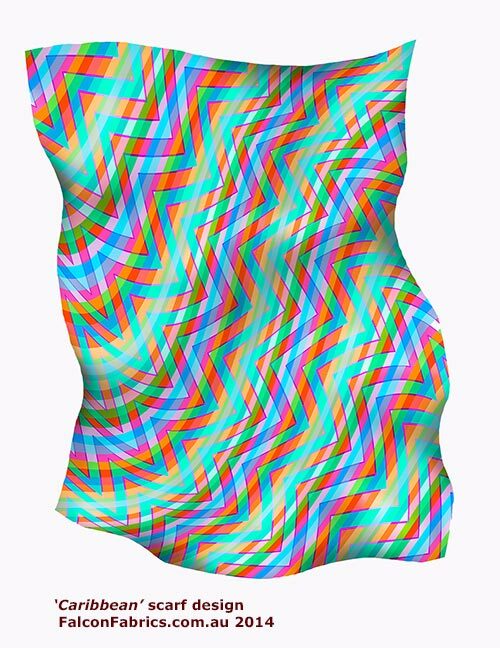 My webpage ‘Silk Scarves’ shows my recent patterns in silk that are also popular for waist / hip wraps, or for making into kaftans. 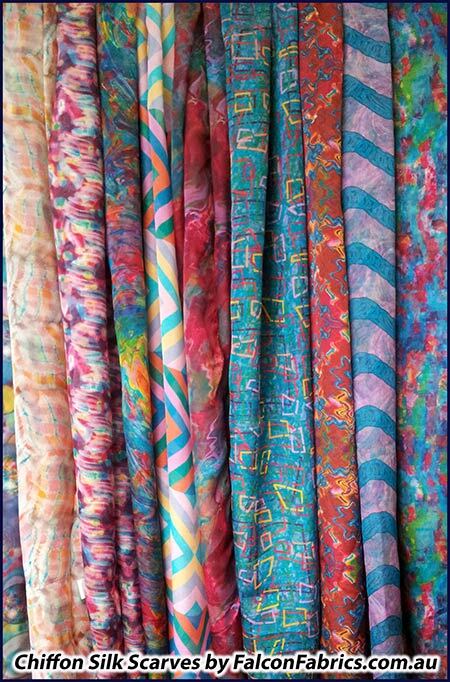 Many of these patterned fabrics are derived from my art. 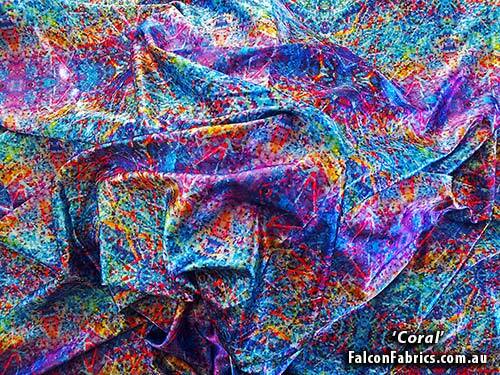 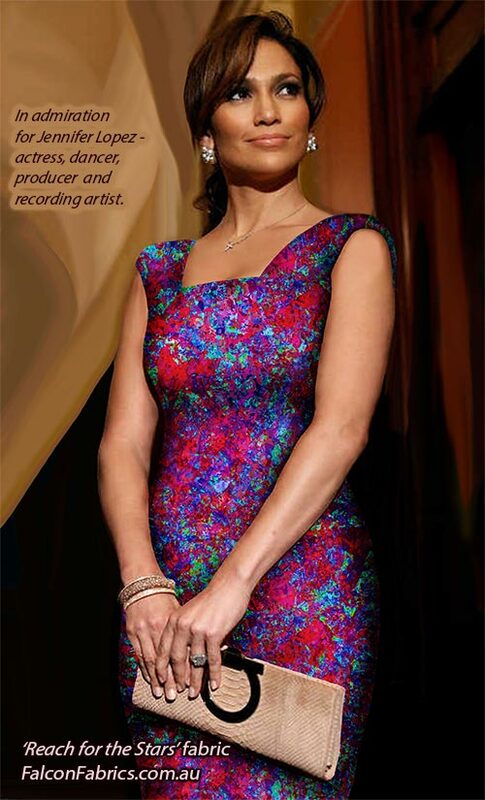 If you would like to be kept informed about updates to my fabrics, simply follow me on Twitter.